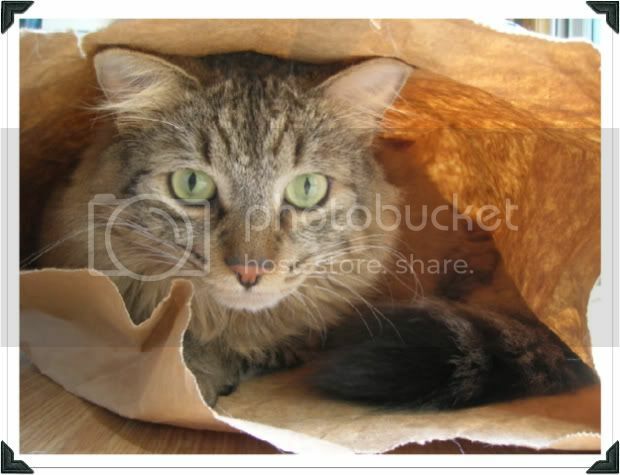 what's the expression - "the cat's out of the bag?" seems jinxy is not happy with that stereotype! Happy WW- what a great shot!!! First timer, here...great blog! Awesome photo. Love the literary ties!